Dana Loesch opened Thursday’s show with a passionate plea for her hometown St. Louis to stop the violent protests and change the course of her beloved city. St. Louis has been under Progressive Control for over 50 years. 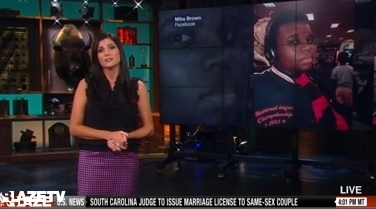 Dana Loesch unloaded on the violent Shaw Market protesters and their supporters. This was cross-posted at The Gateway Pundit.